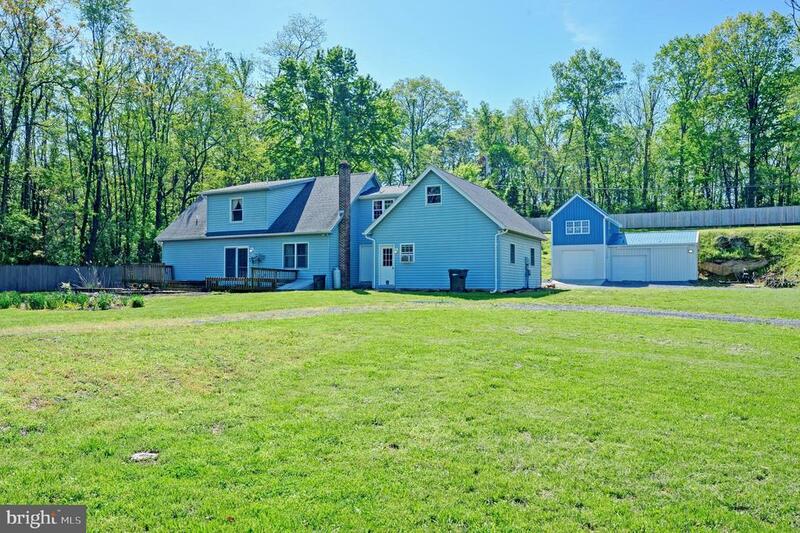 CAPE COD HOME WITH 1ST FLOOR MASTER SUITE AND NESTLED ON 2.65 ACRES! 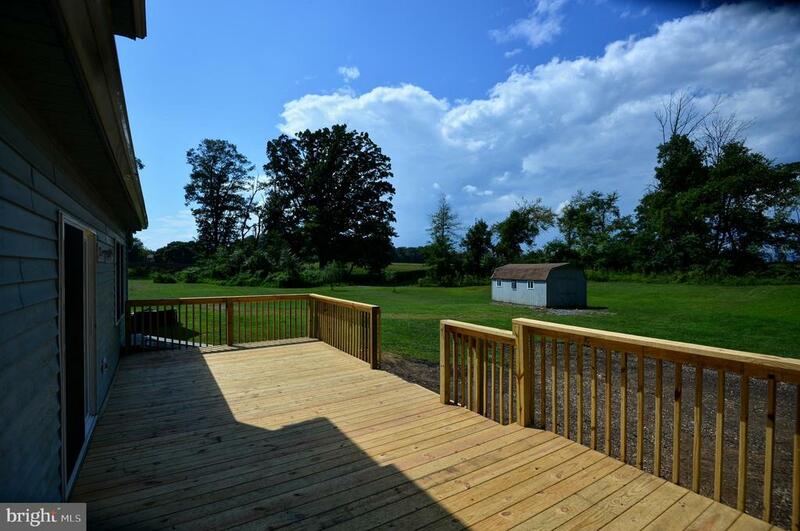 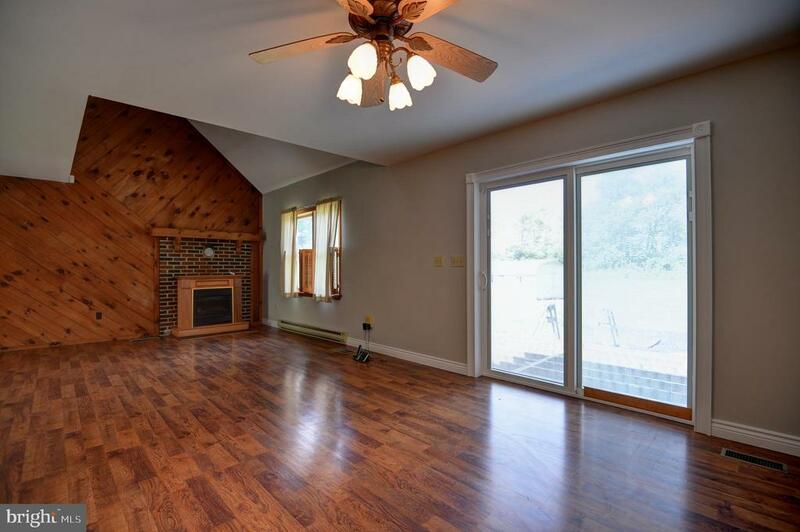 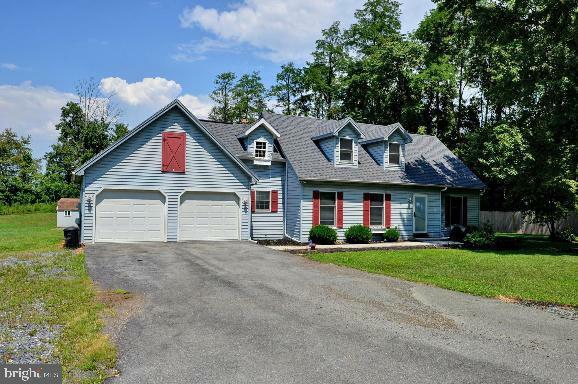 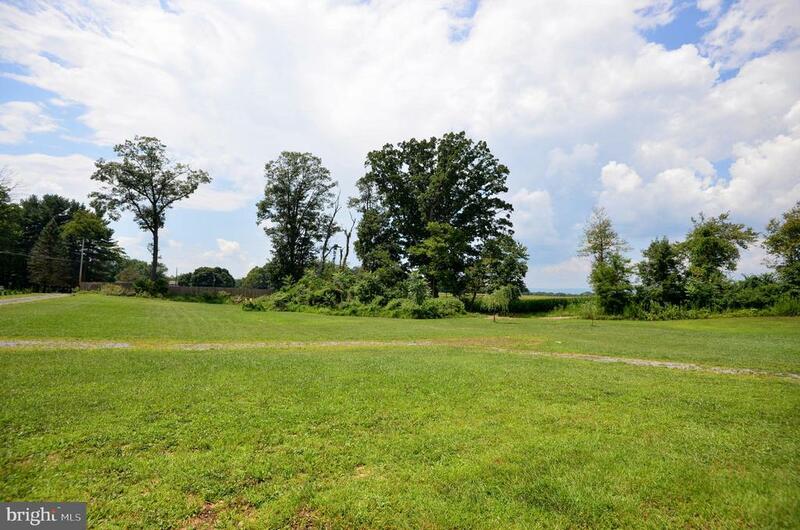 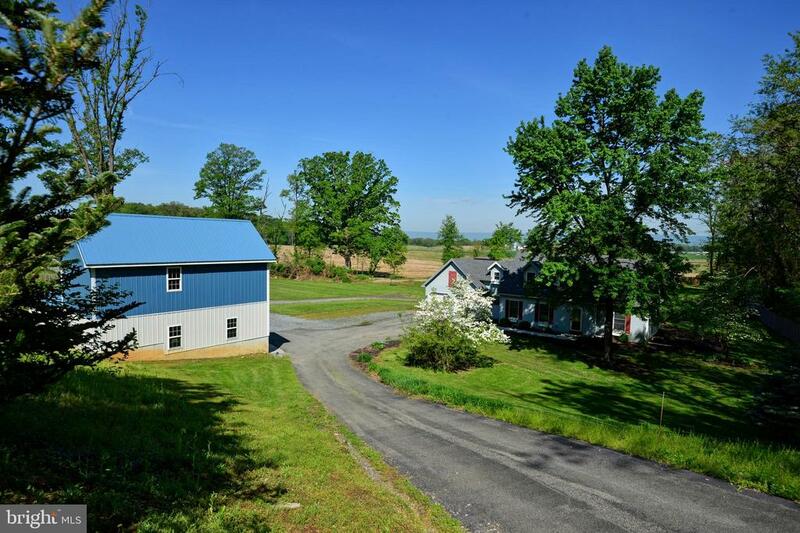 Nestled on 2.65 acres is this 3 bedroom 2.5 bath cape cod home with first floor master suite and oversize detached garage with a walk-up to second floor! 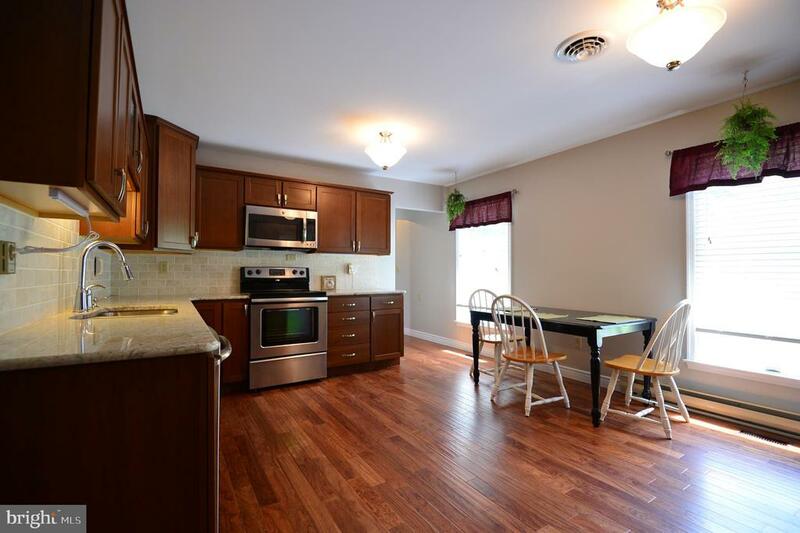 Updated kitchen features granite countertops, tile backsplash, newer stainless steel appliances and an abundance of cabinets. 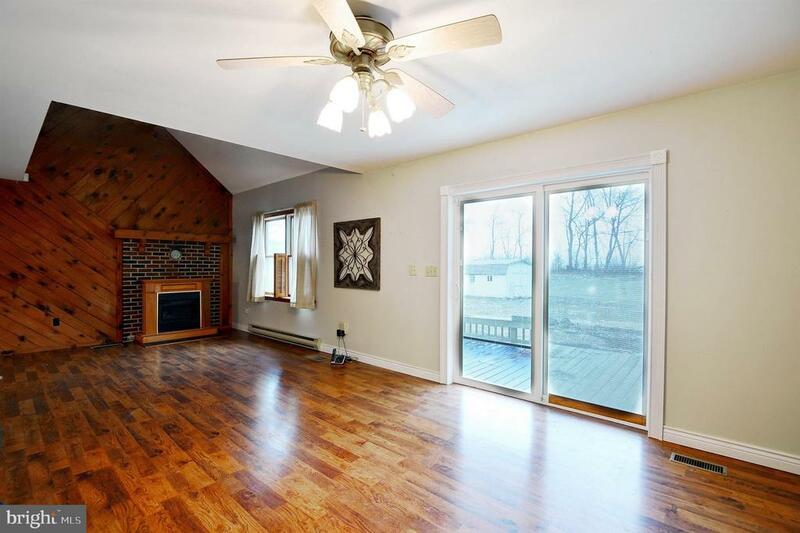 The cozy family room with vaulted ceiling to balcony above has a propane fireplace and plenty of space for a dining area with sliders to rear deck overlooking private level yard. 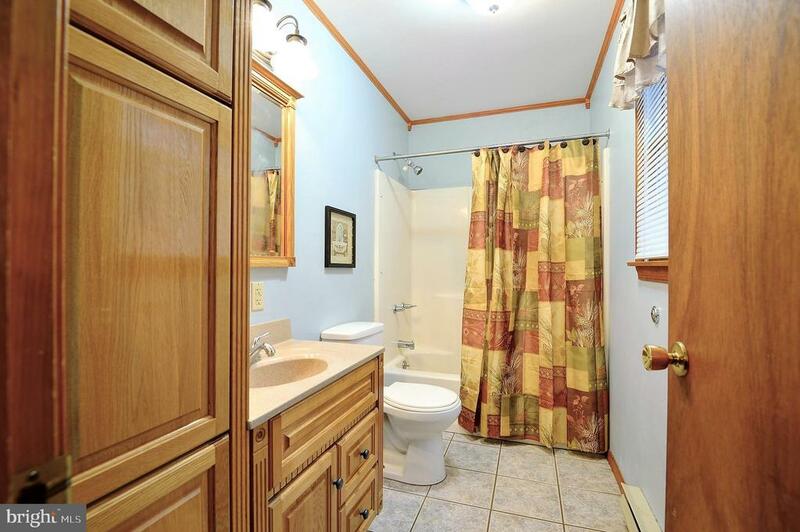 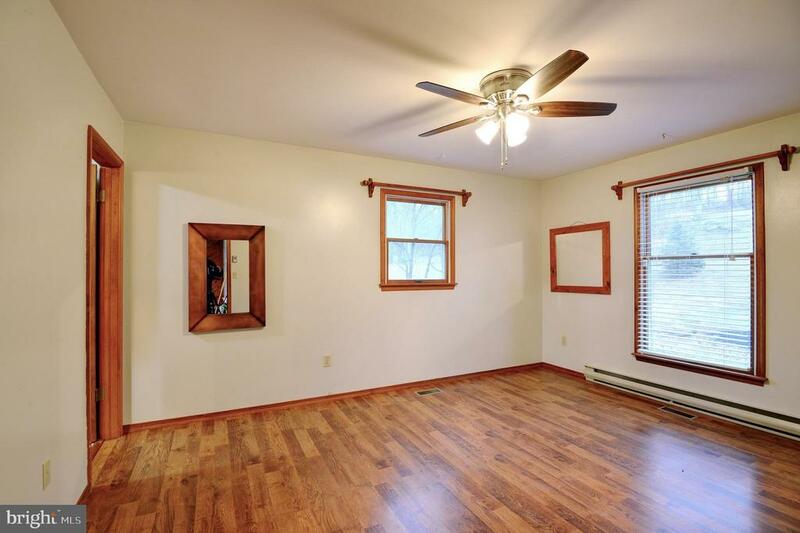 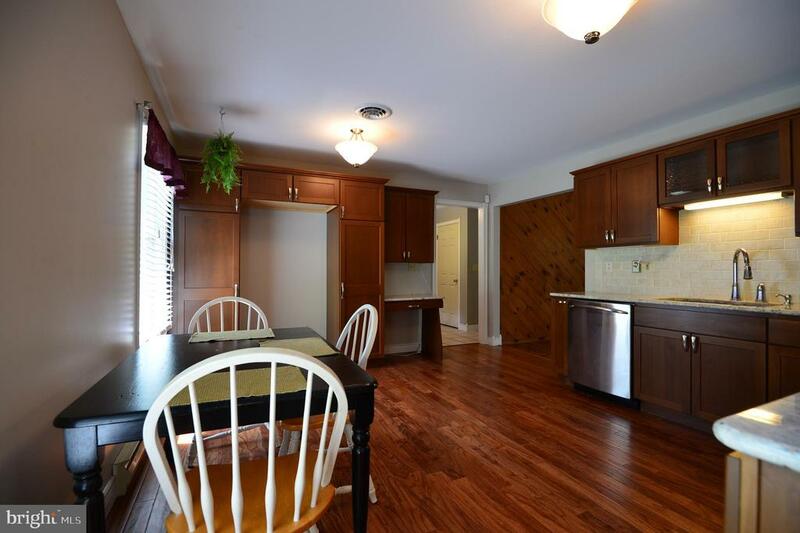 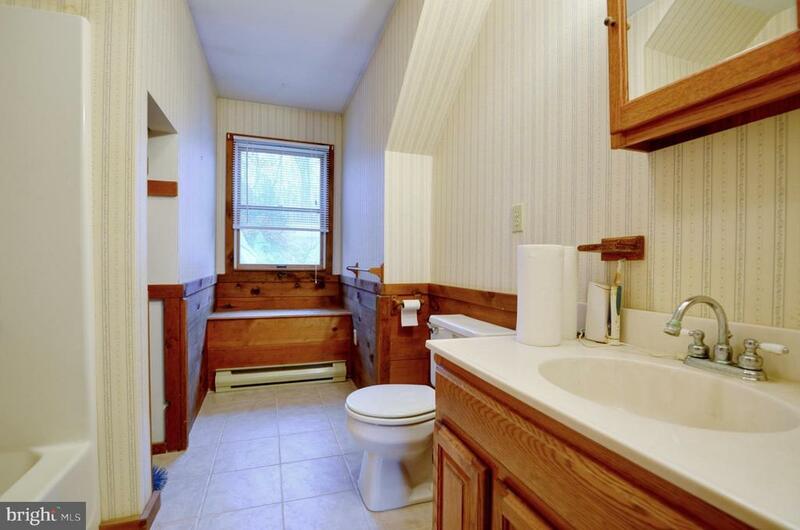 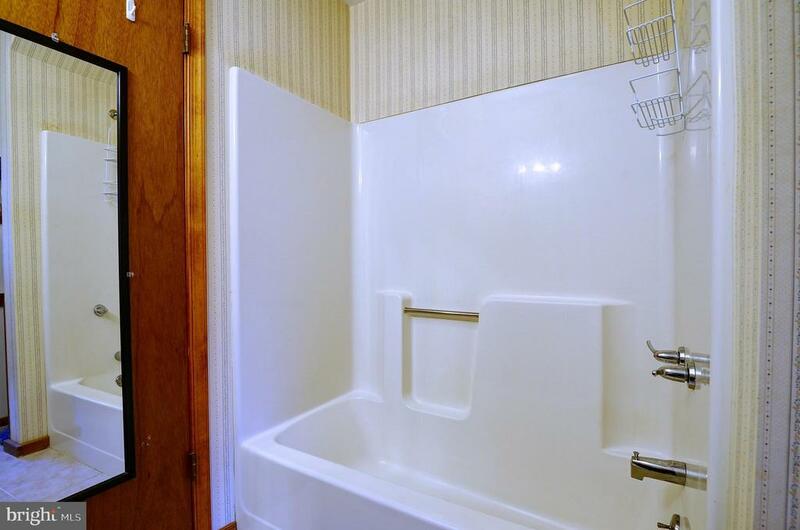 First floor master suite has its own updated full bath with tile flooring. 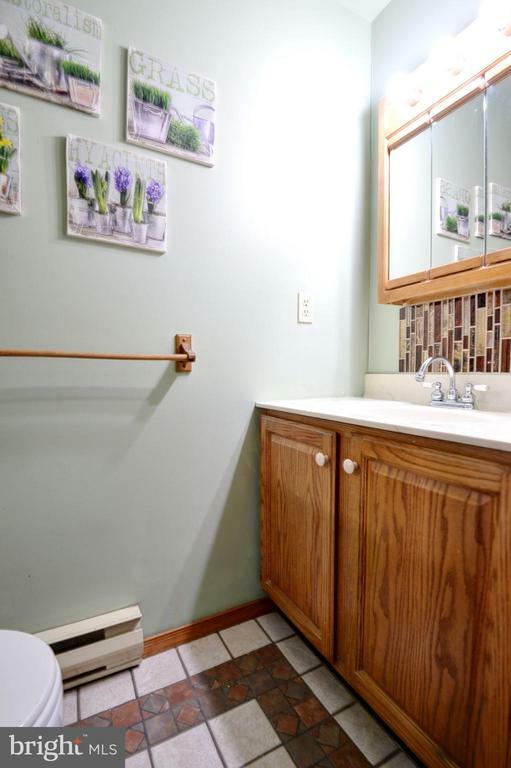 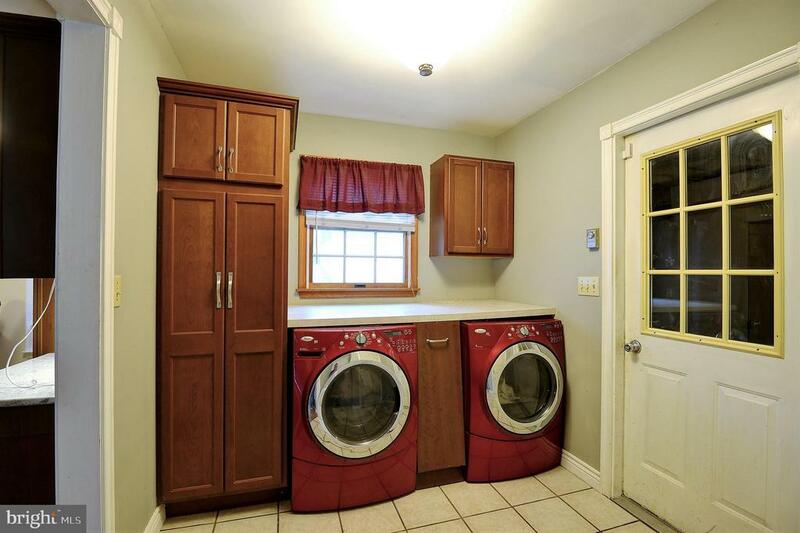 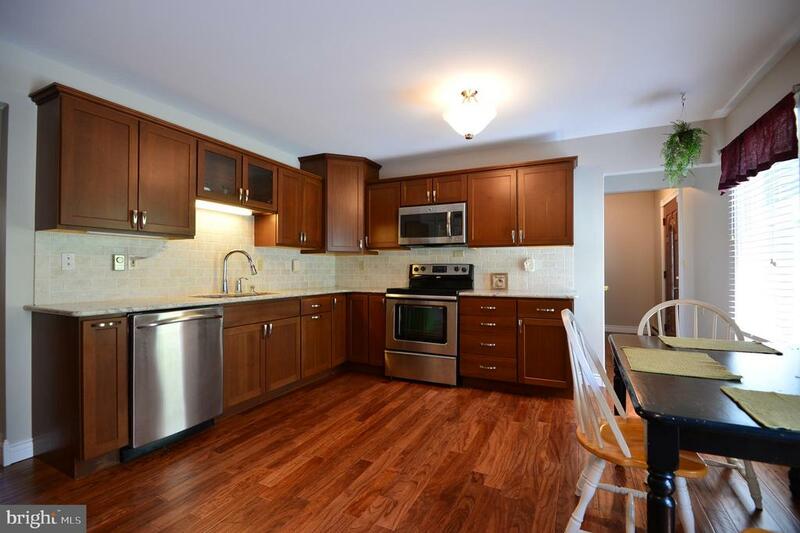 Convenient main level laundry room with cabinetry and counterspace. 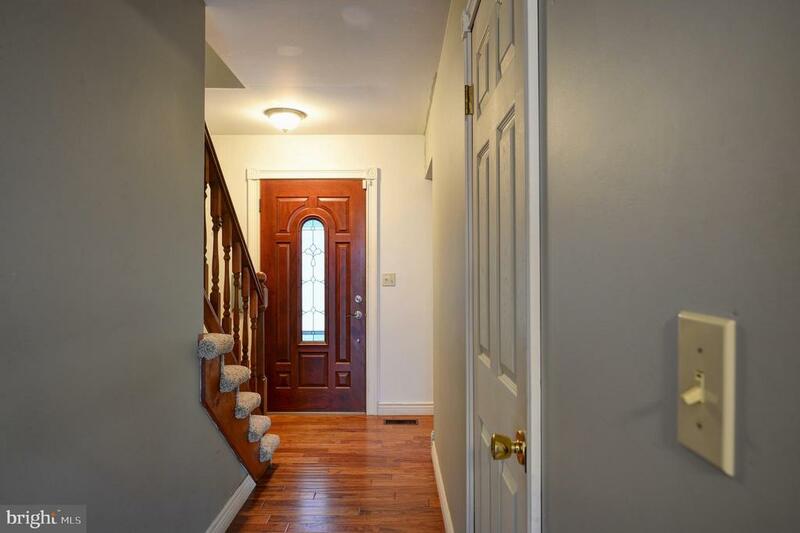 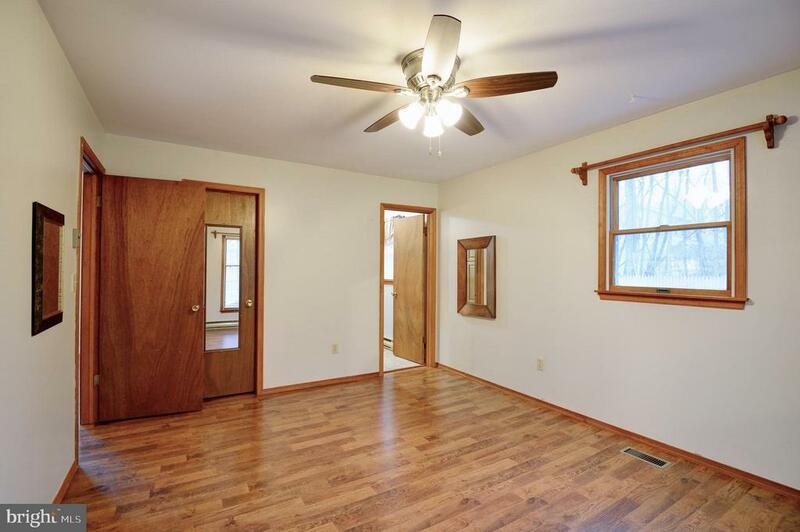 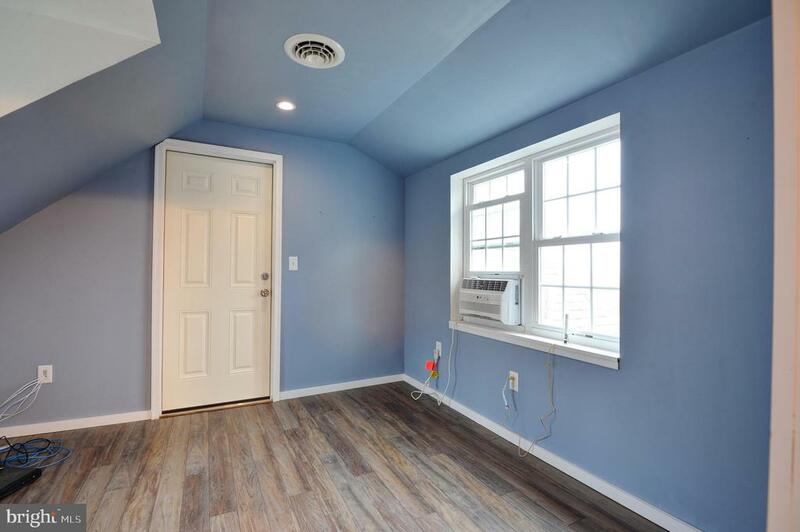 The second floor features two additional bedrooms with one currently being used as an office with the door removed and two additional living spaces with one being a loft area with railing to family room below and the other as an additional living/sitting area. 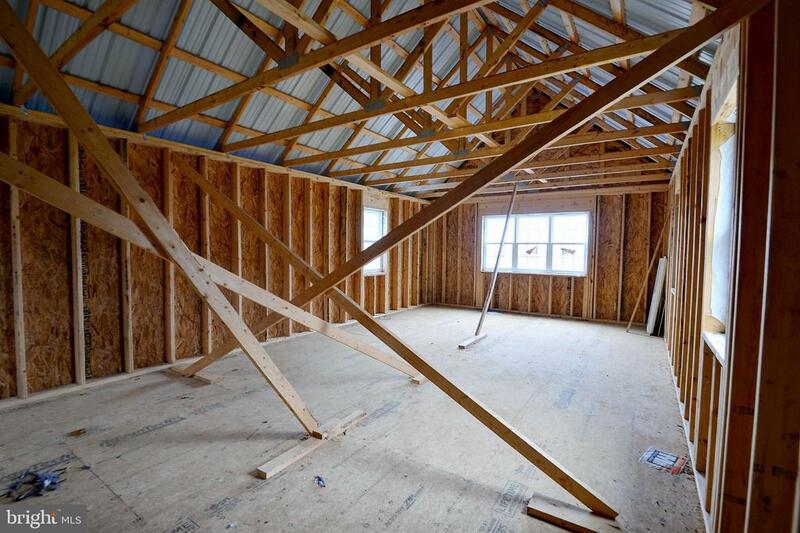 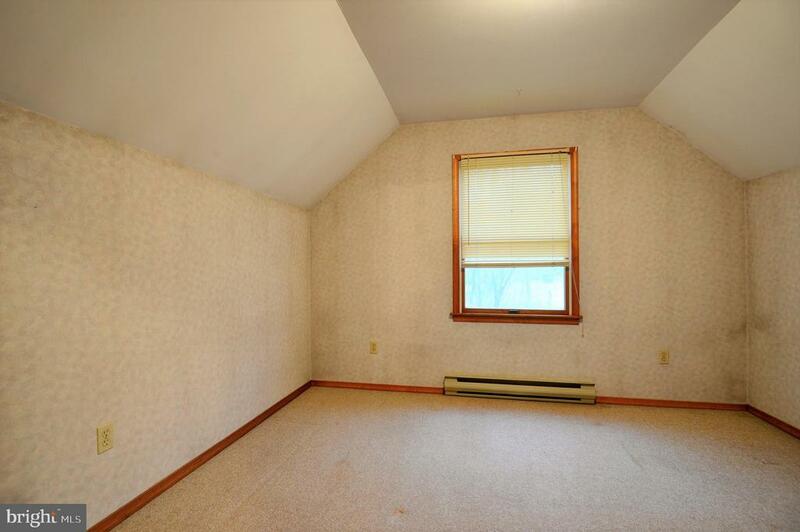 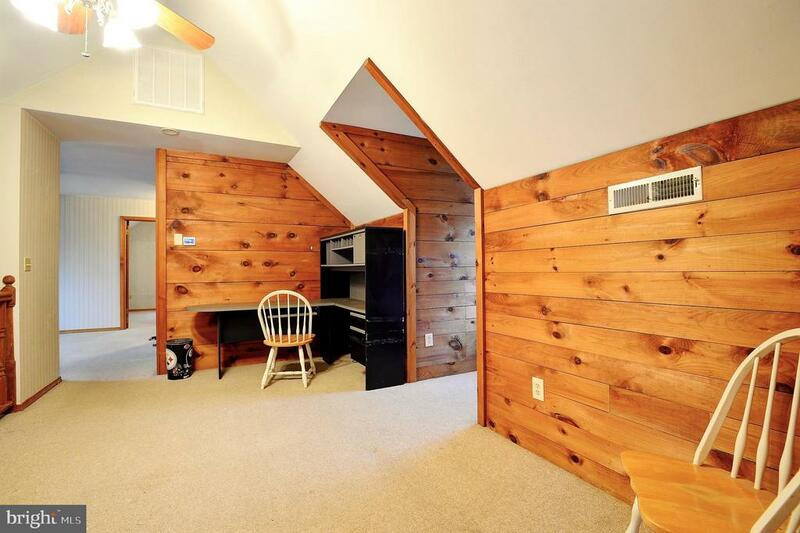 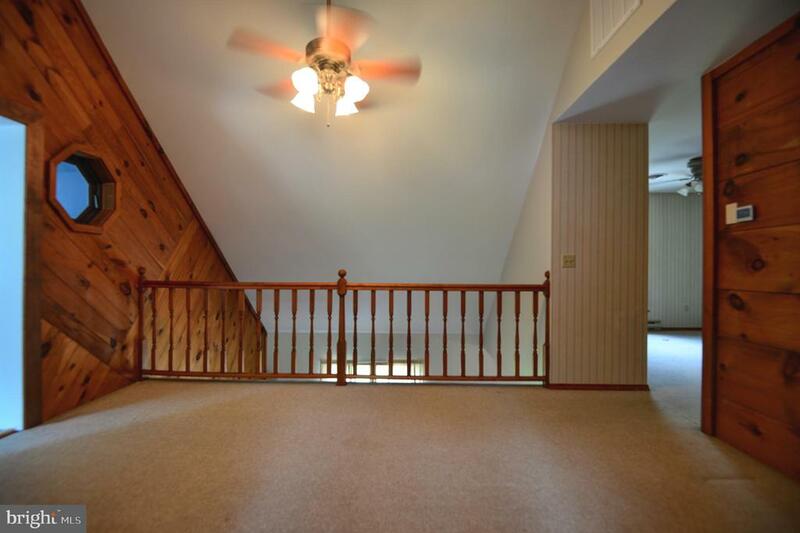 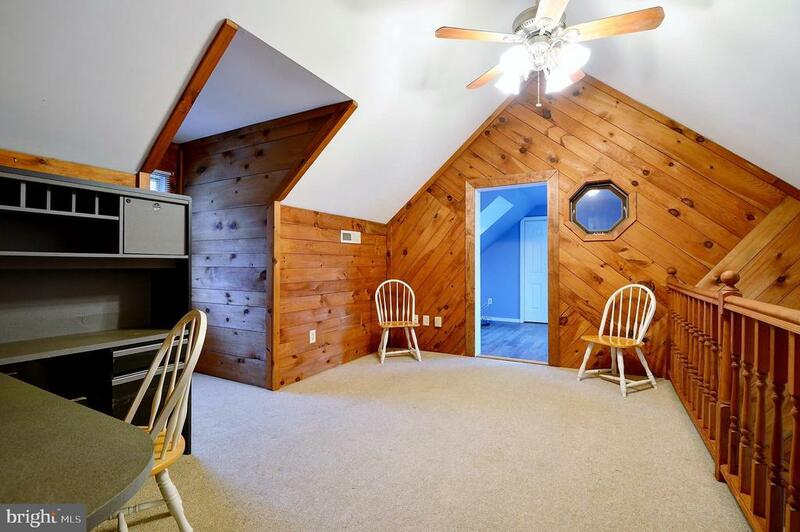 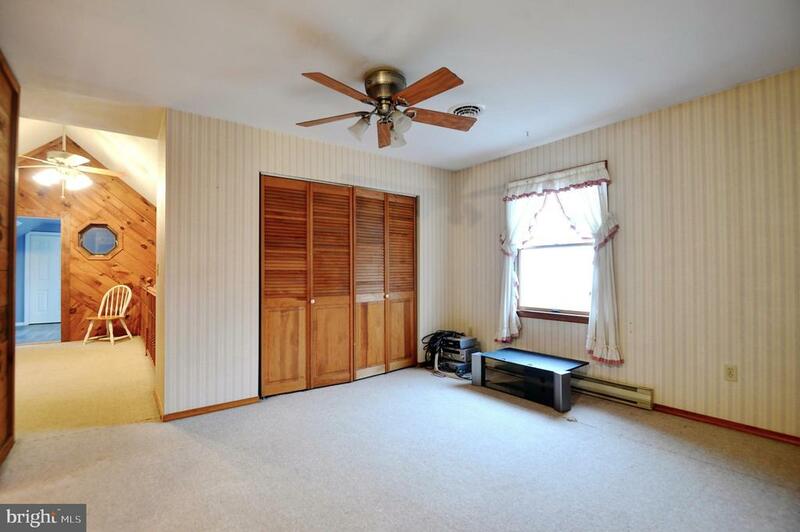 Full walk-in attic for an abundance of storage. 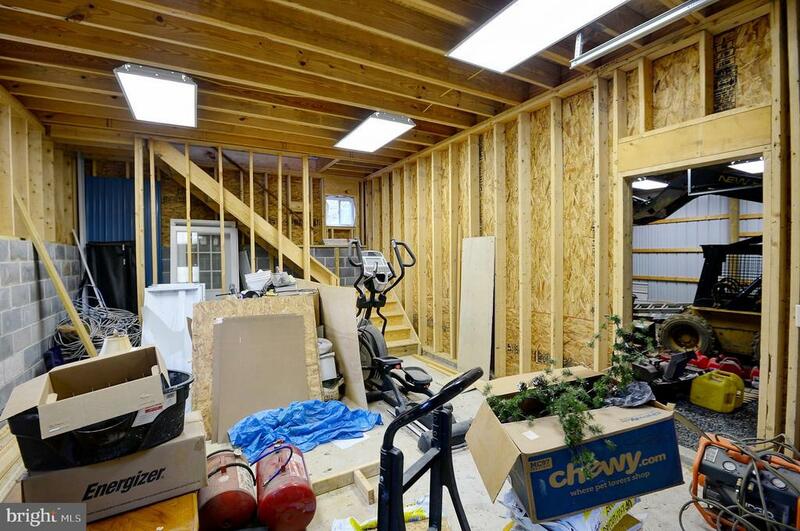 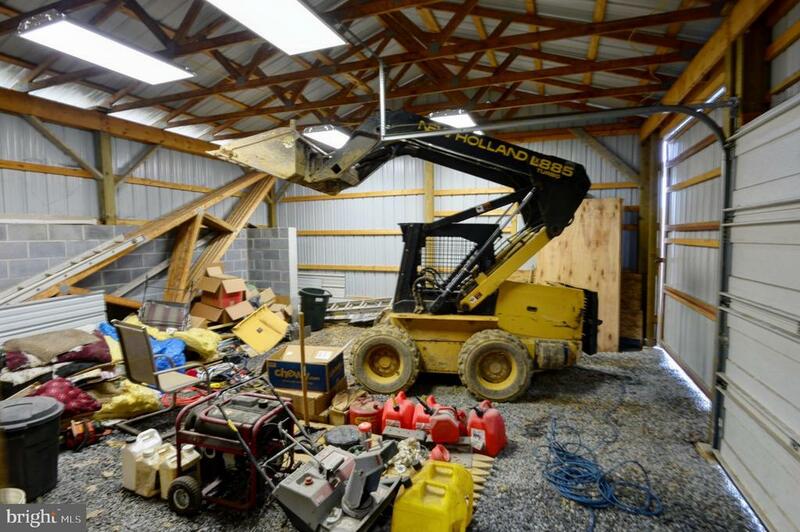 This home also features an attached two car garage with temporary wall between each bay and one bay having heat. 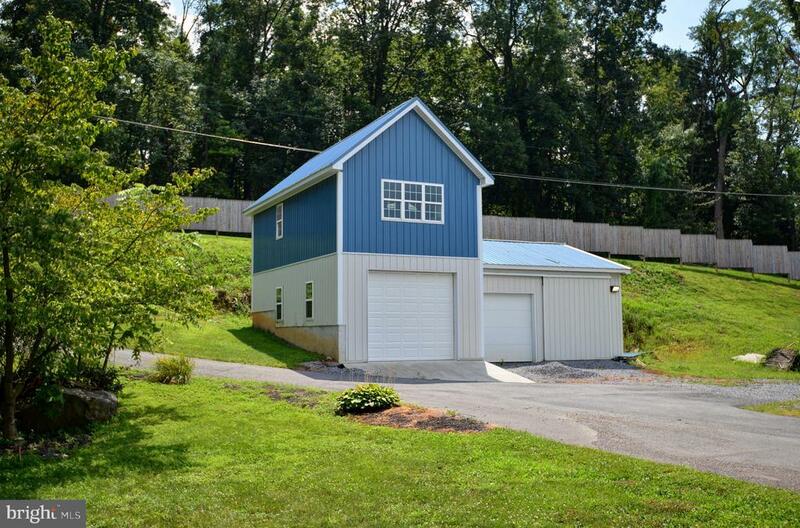 Detached 1480 square foot garage with second floor, oversize garage door on left side, metal roof with walkup steps to second floor and a 100 amp electric panel. 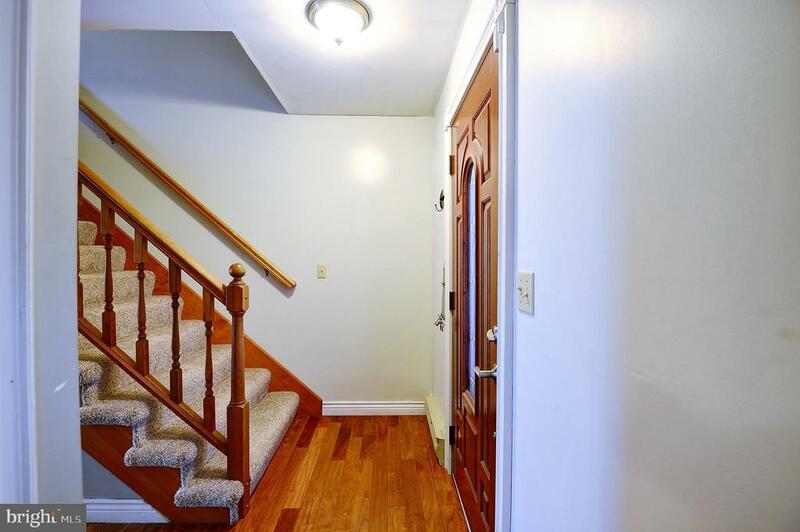 Property features newer electric panels, security system, basement with Bilco door for exterior access and private setting. 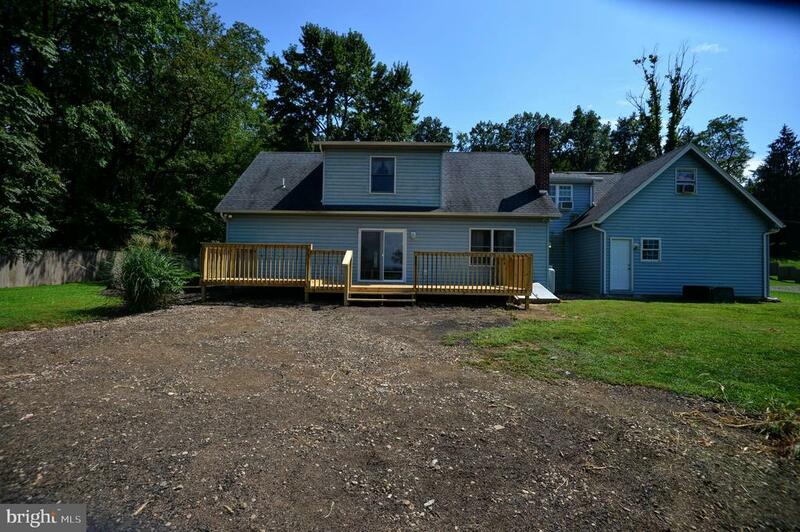 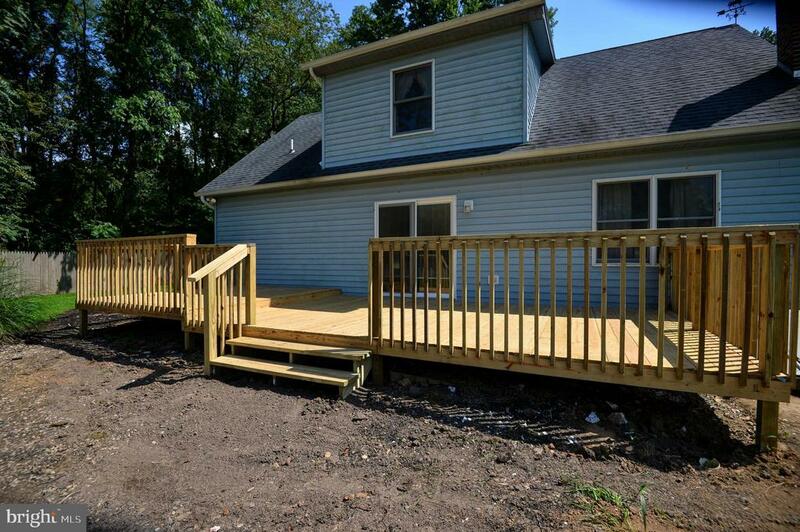 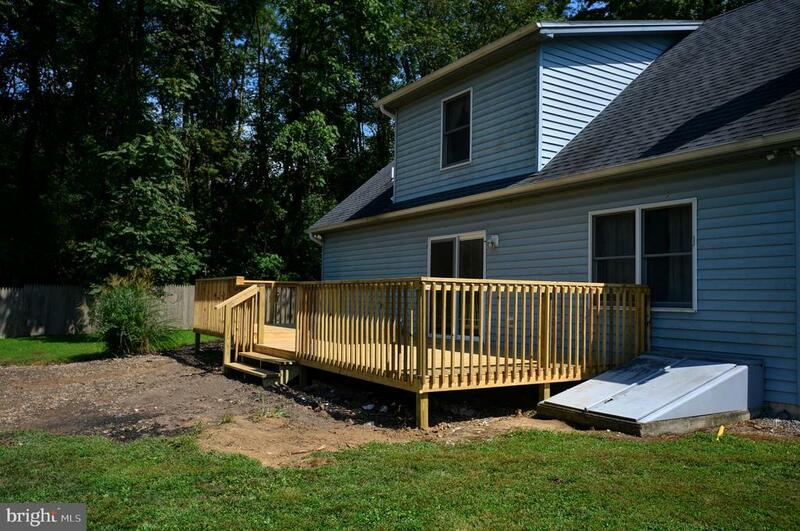 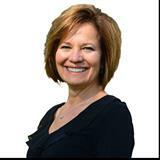 Call Sherri Anderson, RE/MAX 1st Advantage, 717-591-5555 or directly at 717-512-1774 for more details!